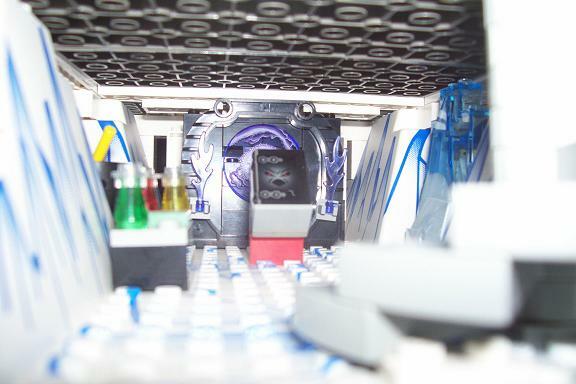 Greate Job Quickblade22 This is beautifuly Ice Fortress Palantir is too greate. 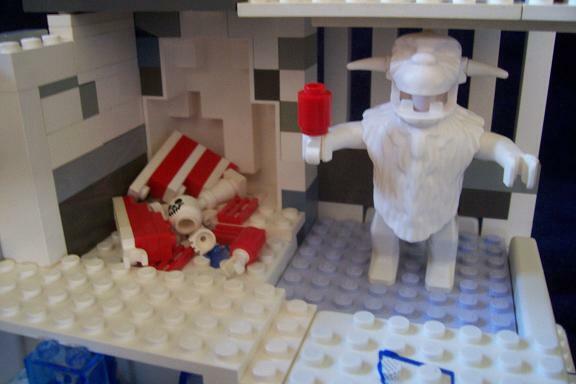 I prefer this photo - http://www.brickshelf.com/gallery/quick ... wizard.jpg Funny idea Gargoyles are nice. Good Job, my vote - 6/6! I agree... that was a really good idea for the frozen wizard. Nice big fortress overall, some nice details too. I don't believe I've seen a castle ice...well, anything, in a very long time. So sweet! 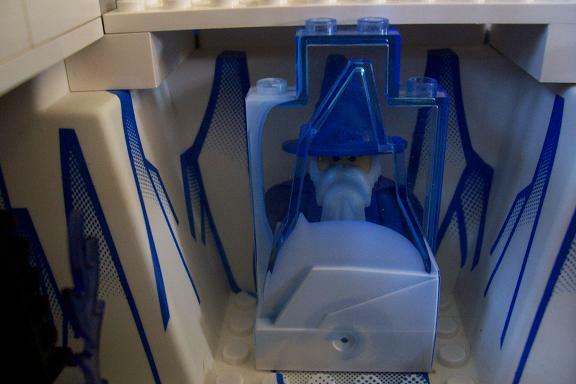 The frozen Wizard is the best! 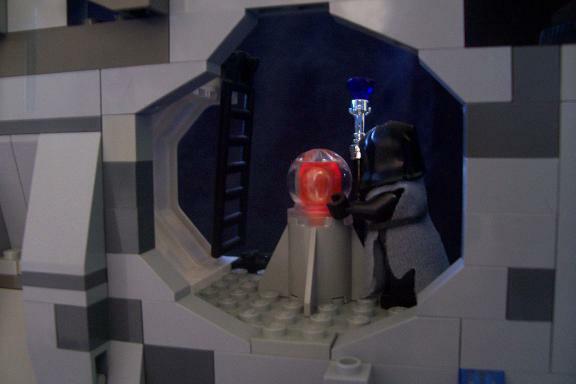 Oh no, is that Majisto in the frozen structure? 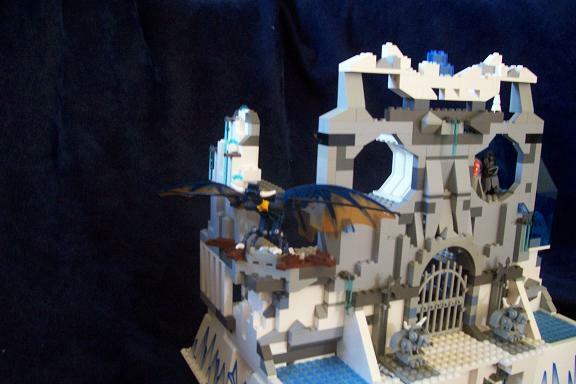 This is a great MOC, love the stone statues in the front and the evil wizard wearing the robe. This is great. 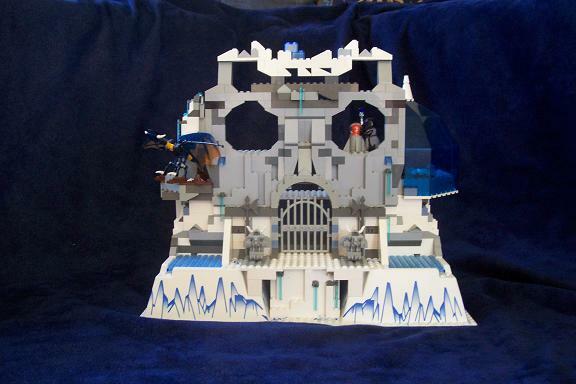 I love the way that the fortress seems to be personified with the skull-like head. An excellent MOC. You really found some awesome ways to use certain parts I'd never expect to see in a Castley MOC at all. It gives me some excellent ideas! I love the Yeti, that's hilarious and his meat! Also hilarious! And frozen Majisto talk about the cold sholder!